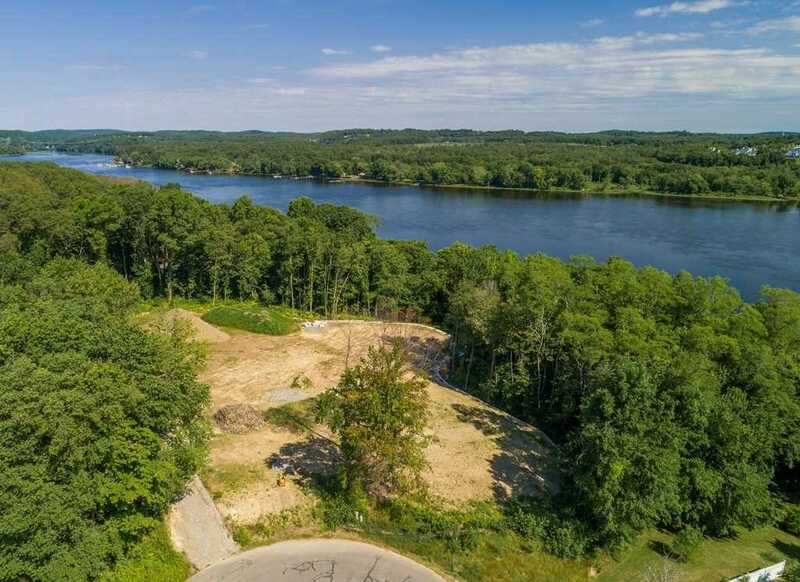 18 Norino Drive, located on a private cul-de-sac, with breathtaking Merrimack River views is your opportunity to create a legacy home. While there is no builder tie-in, there are architectural plans available for a 6000 sq foot luxury home. This 4 acre land lot has been cleared, loam screened and a driveway cut in. An expansive retaining wall has been built to allow for a level building site as well as delineating the wetlands from the rest of the lot. A ten bedroom septic has been installed and approved. All environmental permits have been received, and a dock permit has been issued. The lot is sited 40 to 50 feet above the river so it is not in a FEMA flood zone and water & electric are available at the cul-de-sac. Come and explore the possibility of building a home on this magnificent elevated lot and the water recreative lifestyle that it offers! Additional documentation available to qualified buyers.